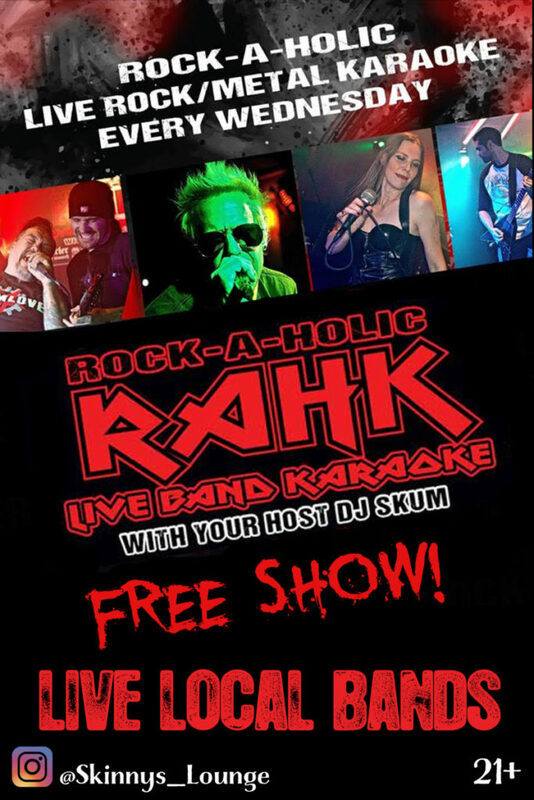 Wednesday is the only Heavy Metal Rock themed night in the Valley, and the evening that invented Live Band Karaoke. Hosted by famous DJ Skum of the band Skum Love, we invite you to come rock out with us. Live bands take the stage from 7-9 followed by Karaoke, where you can jump on stage and play your favorite hits on guitar, bass, drums or vocals. 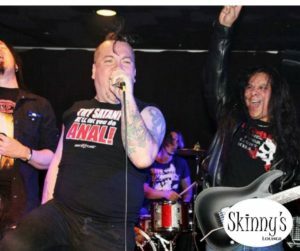 Copyright Skinny's Lounge All Rights Reserved. NOHO Nightclub, Dancing, Lounge, Bar, North Hollywood.